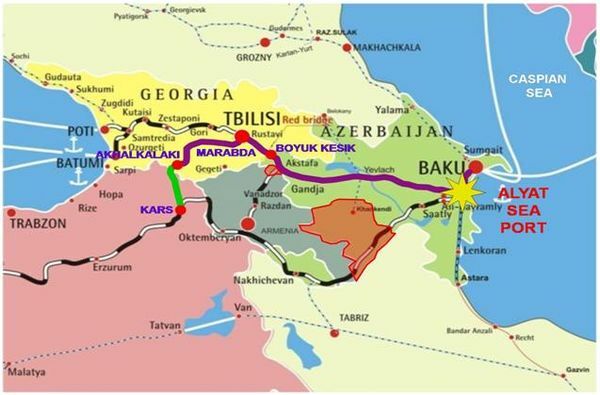 Owing to efforts of Heydar Aliyev in Azerbaijan there was held international forum for restoring and developing of Great Silk route, in which representatives of 42 countries of the world took participation, among whom 8 were represented by presidents. 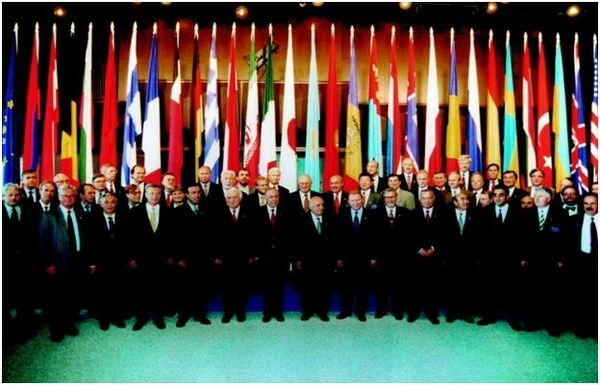 As H.Aliyev noticed at this forum on September, 1998: "Baku summit will play its historical role in decision of co-operation, provision with peace, prosperity in every country and all Eurasian space". 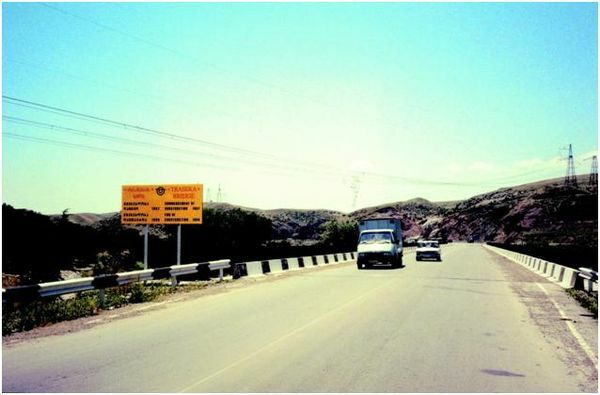 · Development of the programs of coordinated actions for organization of multi-modal (combined) transportation. 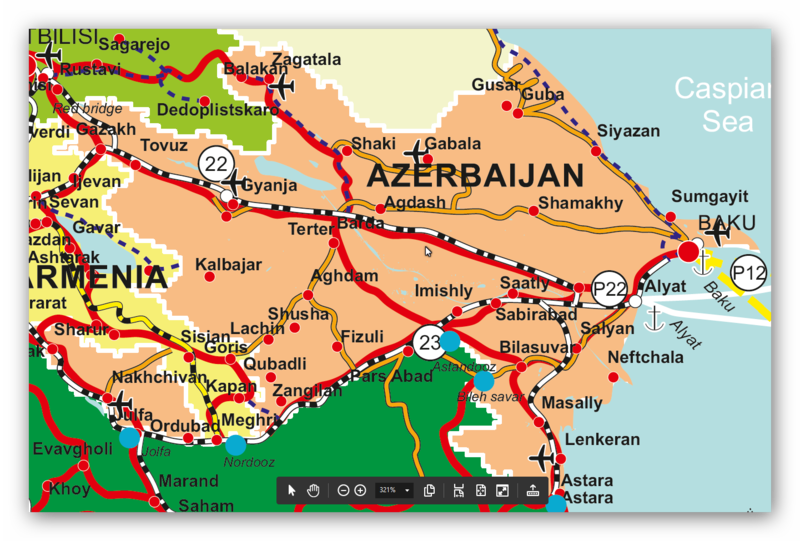 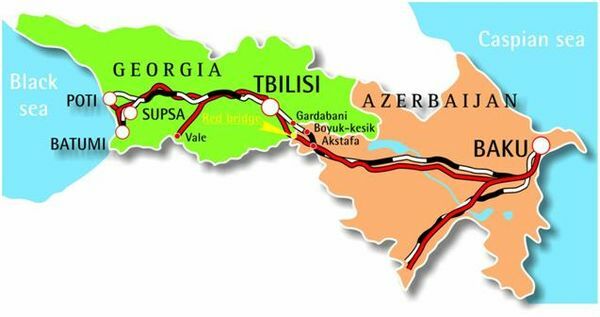 It must be noticed that geographic situation of Azerbaijan and its role in Great Silk route are one of the main (central), if take into consideration the fact that there are well developed all kinds of transports and main roads (air, sea and automobile) in the republic.